Make the right choice for your home & Call 631-617-5395!! Chimney Cleaning (sweeps), masonry repair, stainless steel chimney liners, chimney caps, waterproofing, prefab housings, chase covers, inspections, rebuilds & more! Chimneys should be inspected annually and cleaned if necessary. 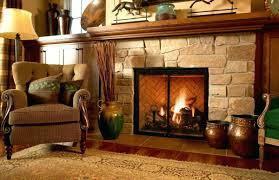 Chimney cleaning is an important thing to do to ensure safety and optimize efficiency. Why Choose Our Chimney Services? At World Class Maintenance you're family's safety is our #1 concern. That's why the owner is always on the job to ensure the highest quality work is being performed. We treat every chimney like it's our own and we never have an unhappy customer. Our A+ rating with the Better Business Bureau is a testament to our honesty and professionalism. Choose World Class Maintenance for your world class home! When the job is done you and your family will be safe, that's our guarantee to you! ​​​​​If you live on Long Island (Suffolk County & Nassau County) or in New York City and you're in need of a Chimney Cleaning (Chimney Sweep) but don't know who to call then you've come to the right place. World Class Maintenance Inc. chimney specialists is here to provide top quality Chimney Services to Long Island and NYC. At World Class Maintenance, Long Island's Honest Chimney Company, we've been ​cleaning chimneys on Long Island for decades. 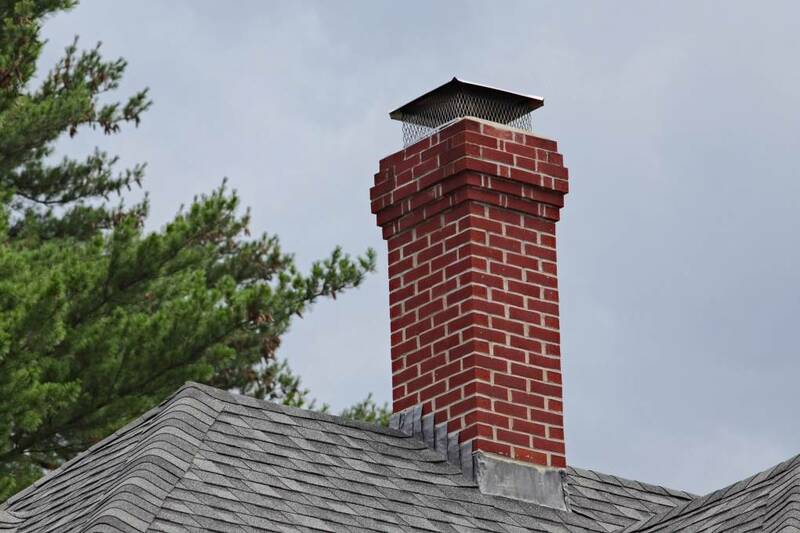 Having your chimney cleaned in your Long Island home is an important thing to do to ensure your Fireplaces, Boilers, Water Heaters, Stoves, etc. are in good working condition and safe to use. 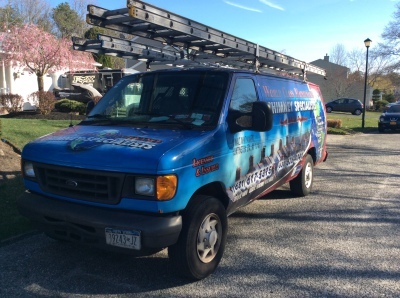 Give us a call today at ​631-617-5395​ to schedule an appointment for your ​Long Island Chimney Sweep! "Have You Had Your Chimney Cleaned or Inspected Lately?" ​​​​At World Class Maintenance Inc. we go above and beyond to exceed our customer's expectations. When you call us for a Chimney Repair or Restoration, whether it be a ​Masonry Repair, Damper Installation, Stainless Steel Liner Installation ​or whatever else you may need, we want you to be confident that you're getting the right job for the right price. We guarantee we will beat any written estimates you have from a licensed ​Long Island Chimney Repair ​company. Not sure if you need a repair done to your chimney? We offer free estimates to our Long Island customers living in Suffolk County or Nassau County. For a full list of our services we offer ​ ​ CLICK HERE! How often should chimney cleaning be done? 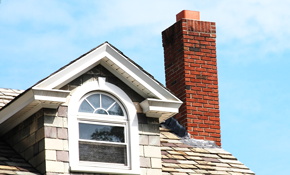 According to the NFPA, chimneys should be inspected annually and cleaned if necessary. In most cases oil burner chimney cleaning needs to be done every 2-3 years and fireplace chimney cleaning needs to be done every 50 to 100 fires depending on the duration of the fire and type of wood being burned. Gas burner chimney cleaning rarely needs to be done but they should still be inspected annually to make sure they are in good, sound condition. ​What are chimney caps for? 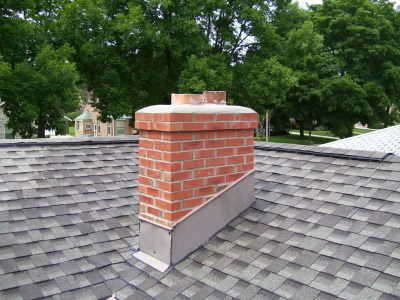 Chimney caps are an affordable way to accomplish several different things. The most important thing a Chimney cap does is keep the elements out of your chimney. Rain snow and ice can be detrimental to a chimney if they get inside the lining and cause thousands of dollars in damage. Caps also keep out animals like birds, squirrels, raccoons etc. 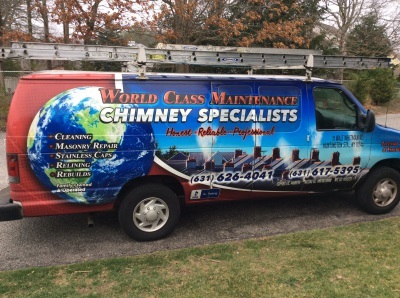 At World Class Maintenance Inc, located in Huntington Station, NY it is our mission to provide the highest quality chimney services to Long Island & NYC and for a price our customers can afford. The Long Island chimney cleaning and repair industry is very competitive but we use this to our advantage by setting ourselves apart from the "average" chimney company. 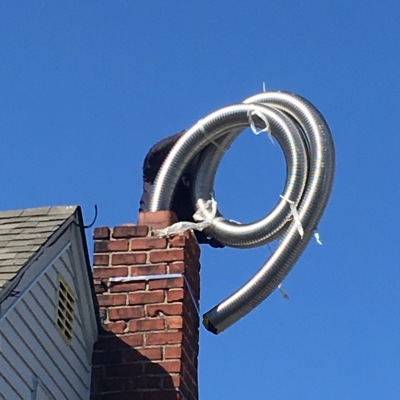 We do this in several ways, one of which is by being honest above all else because as many people have experienced can be a hard thing to find when dealing with Long Island chimney companies. We strive to improve the reputation of the industry one customer at a time. 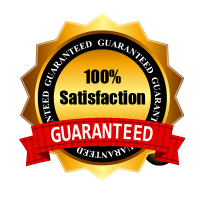 We want your experience with World Class Maintenance to be a positive one so all our work is 100% satisfaction guaranteed. If you're not happy, you don't pay! Also, we have nothing but the best ratings on websites like Yelp, HomeAdvisor, Google, Thumbtack, etc. We've just been honored with the 2018 Best of HomeAdvisor Award and the Thumbtack Top Pro Award. So anyone in need of chimney services whose looking for an honest, reliable and professional company, give us a call or an email today and see for yourself why we have never had an unhappy customer...ever! So rest assured that with World Class Maintenance, you're in good hands! If you have any questions or would like to schedule an appointment please fill out the form below. We will get back to you as soon as possible.